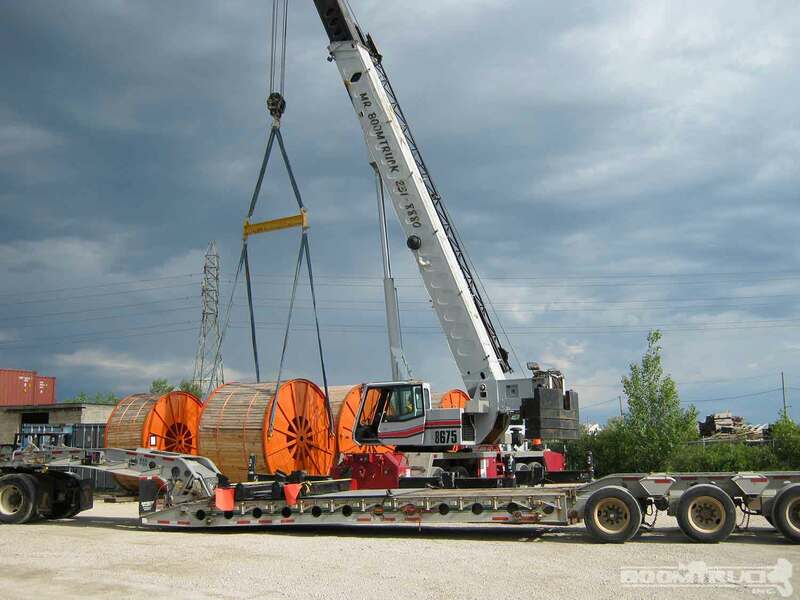 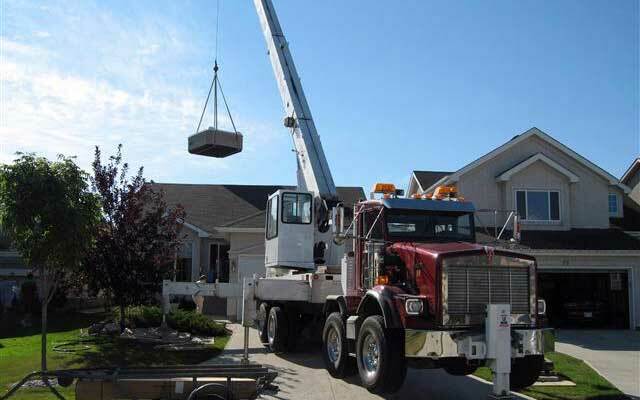 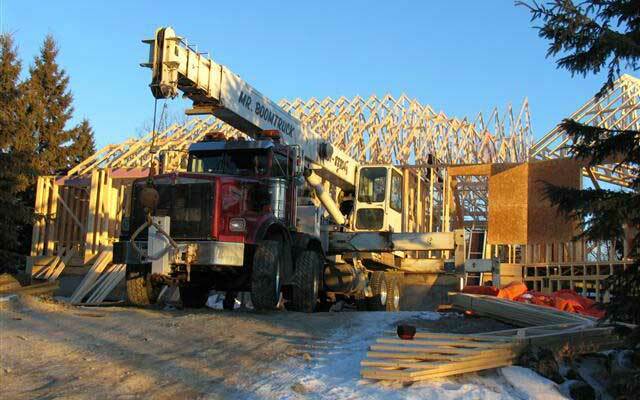 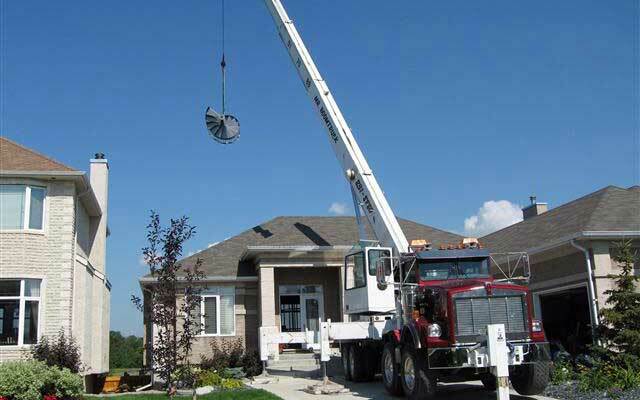 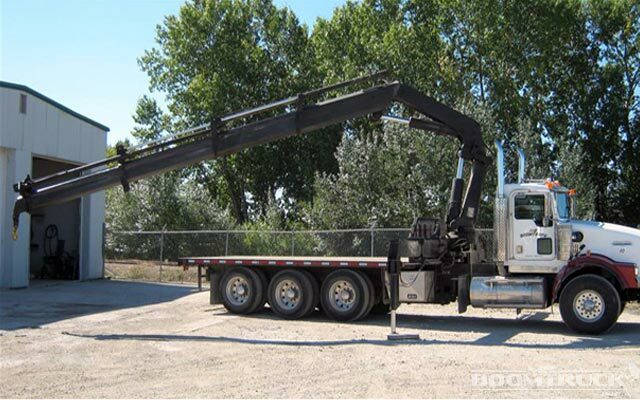 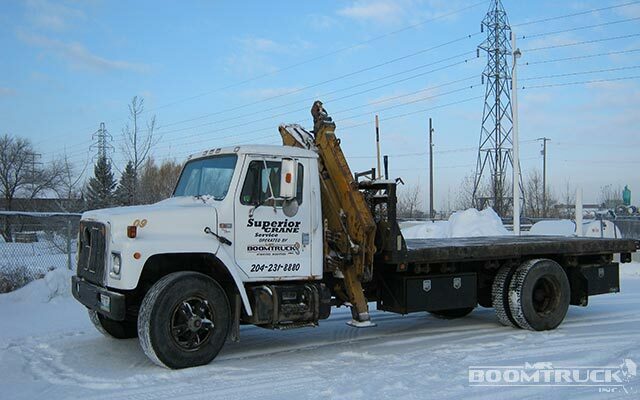 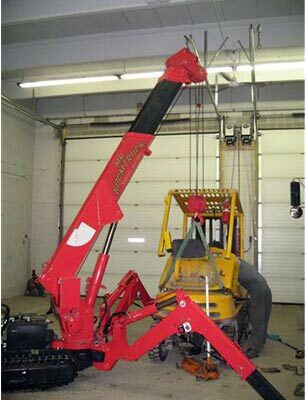 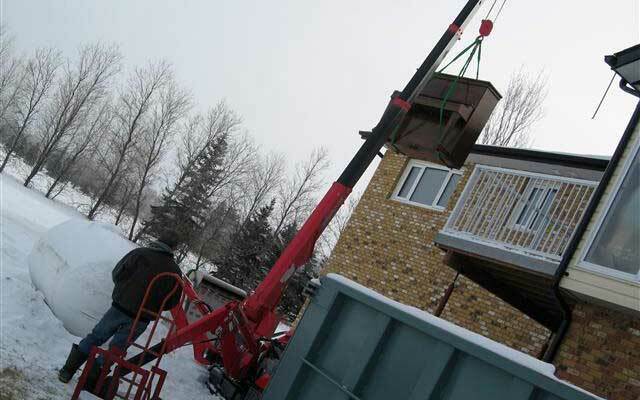 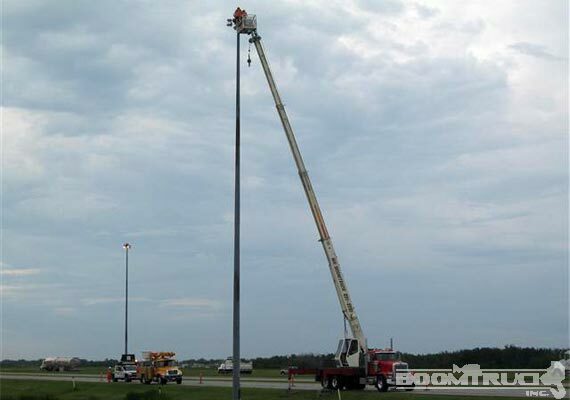 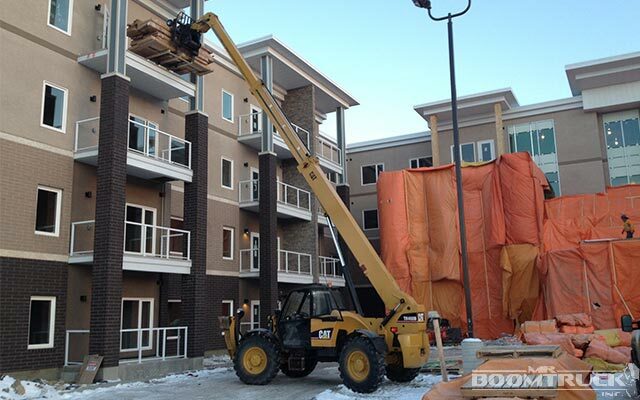 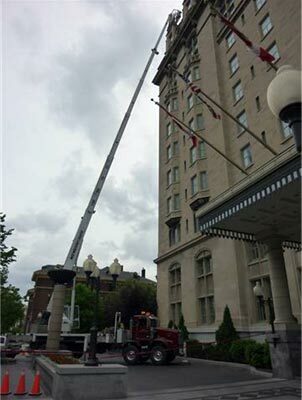 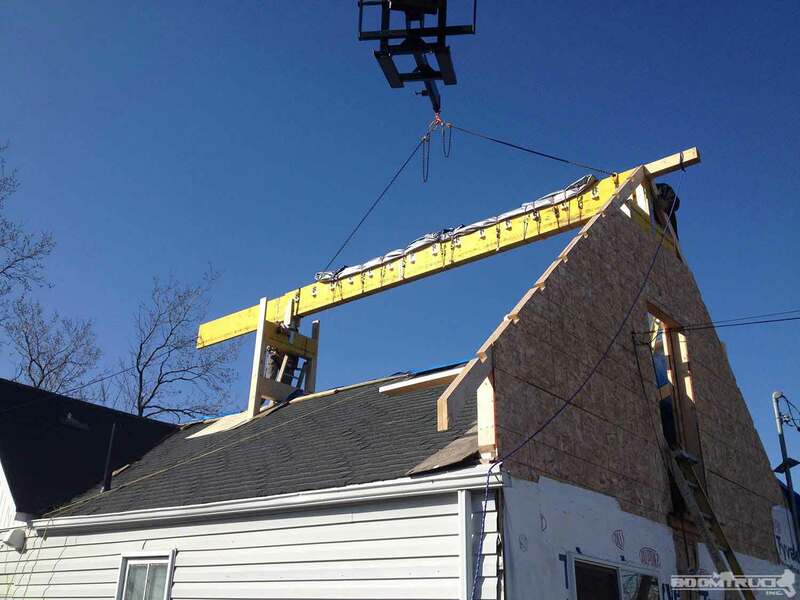 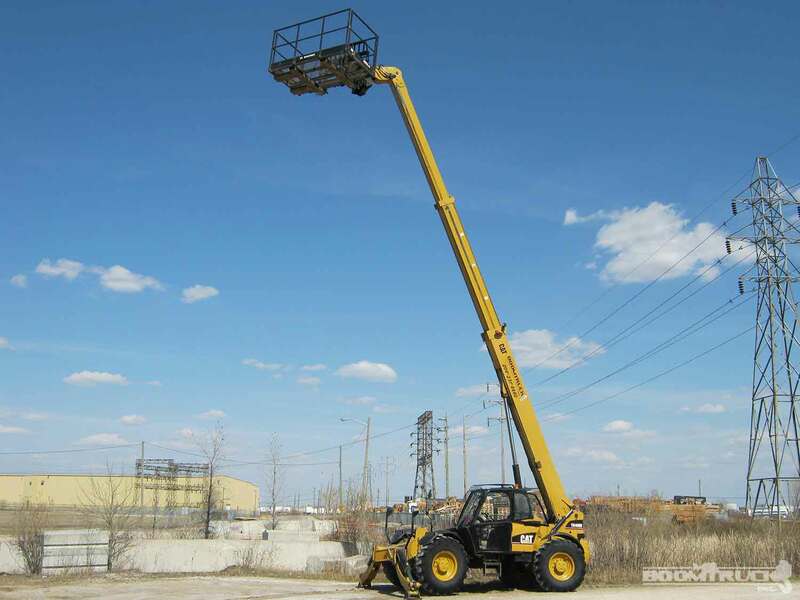 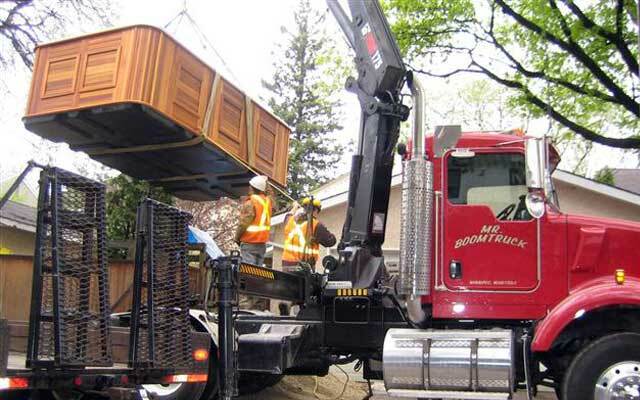 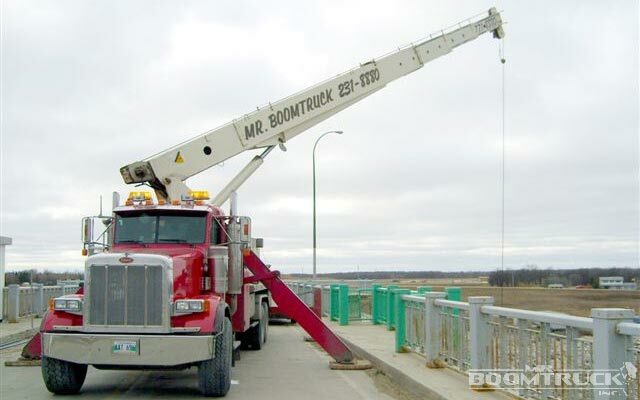 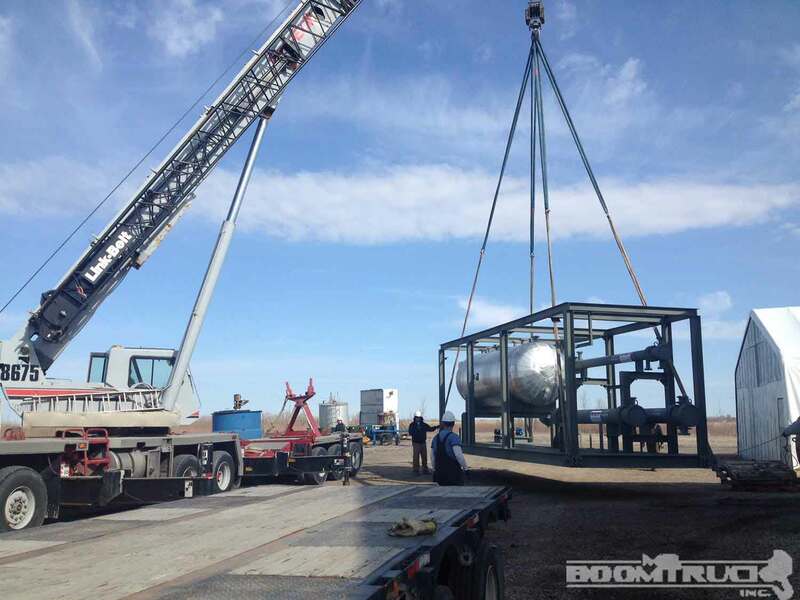 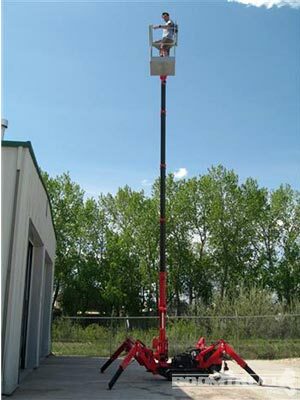 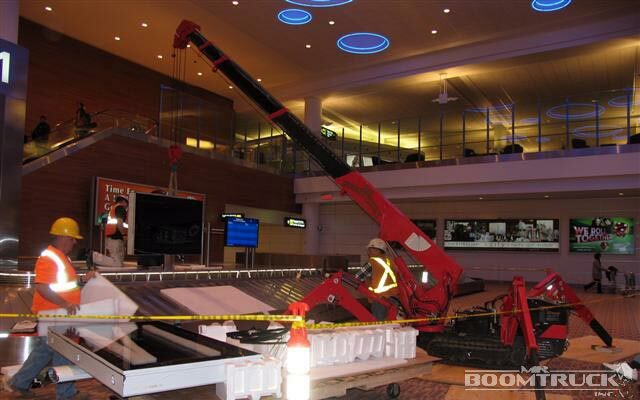 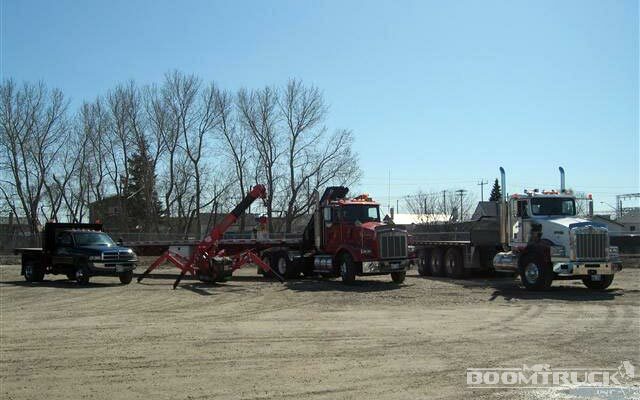 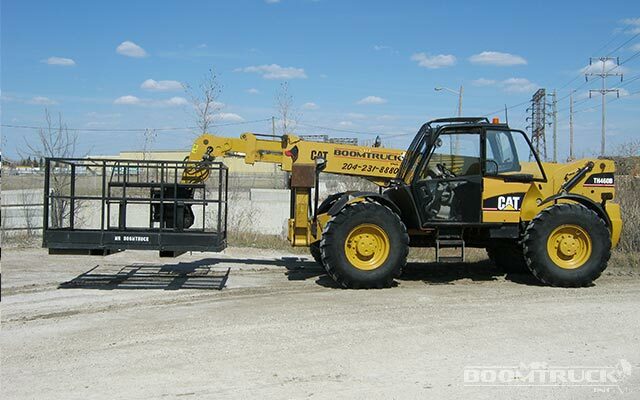 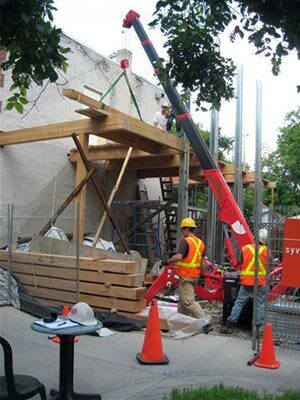 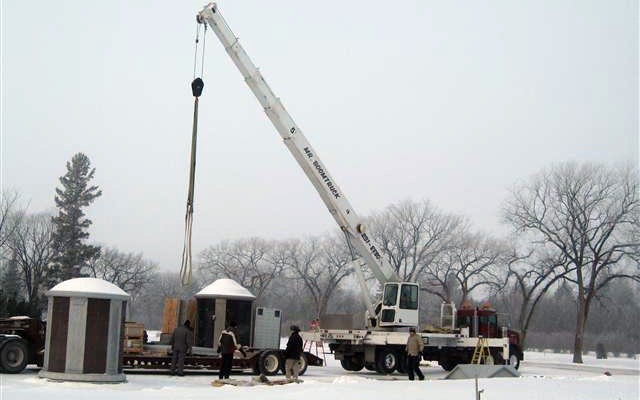 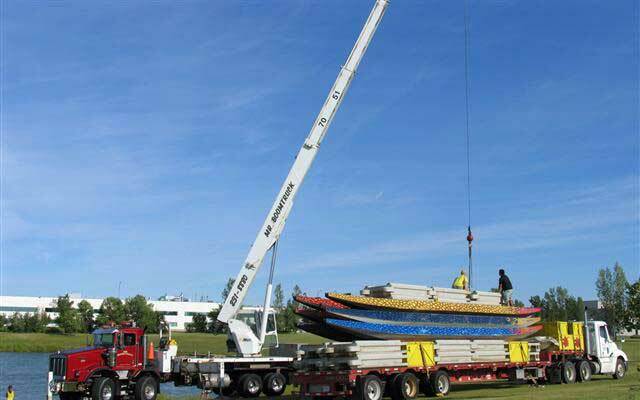 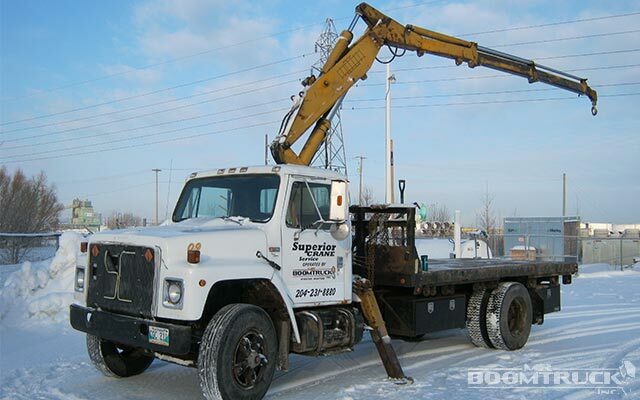 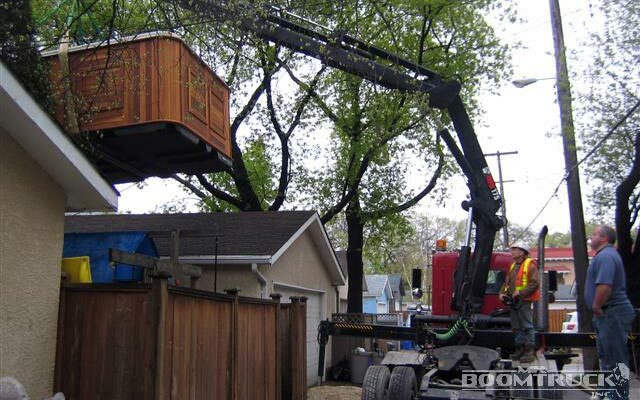 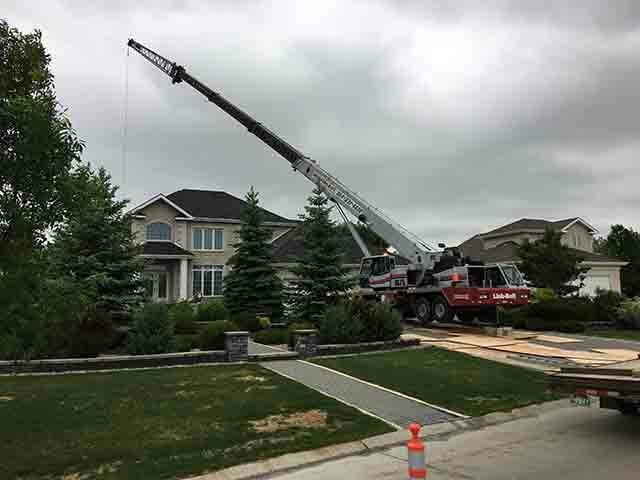 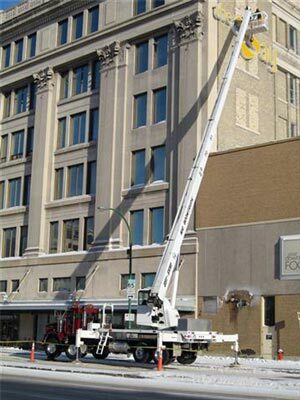 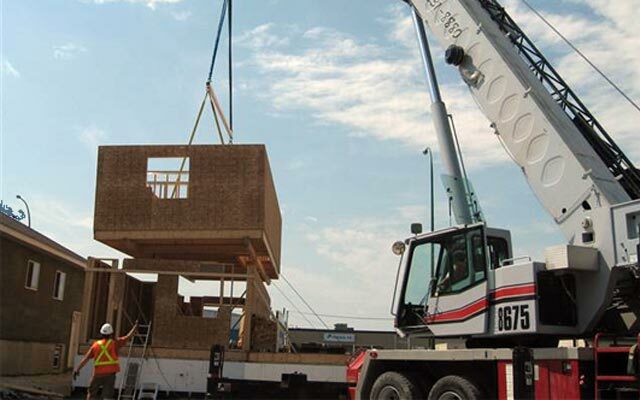 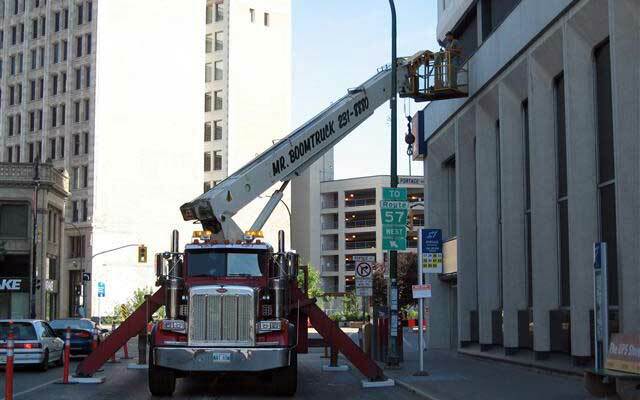 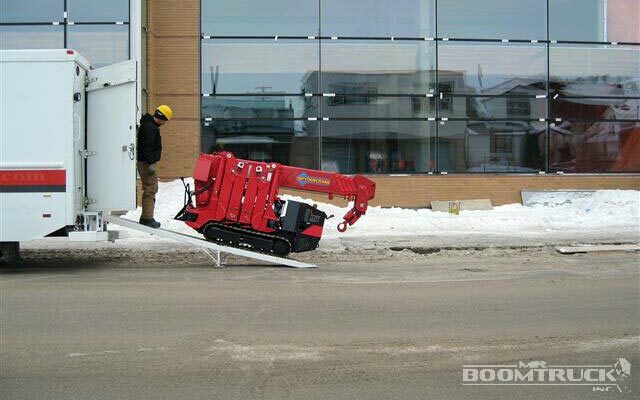 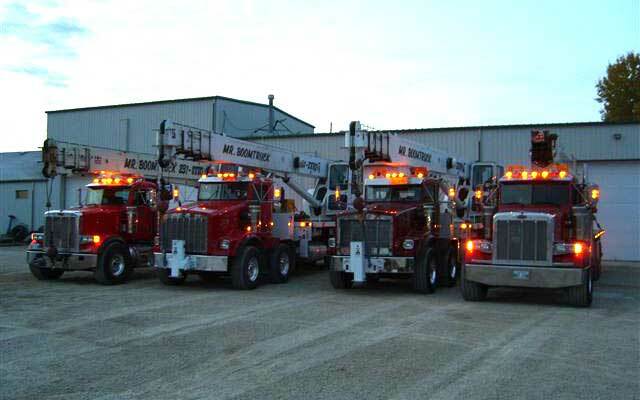 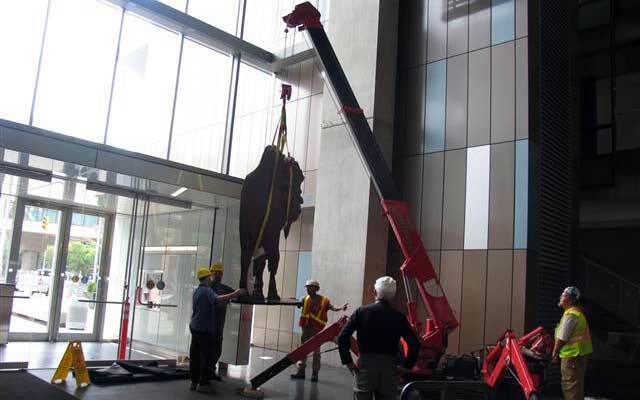 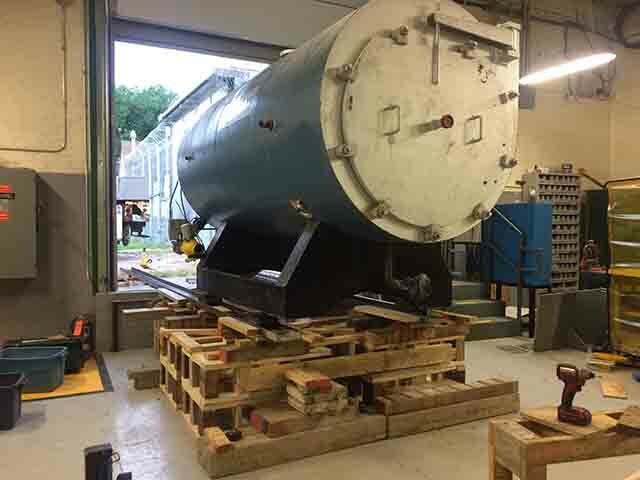 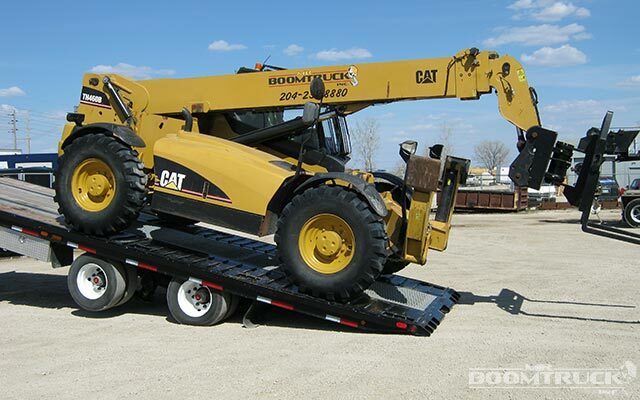 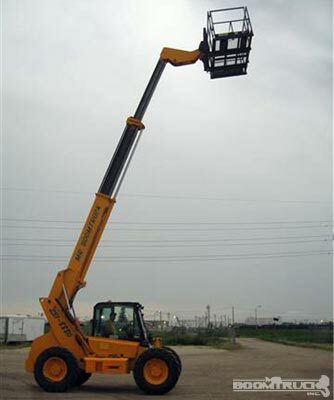 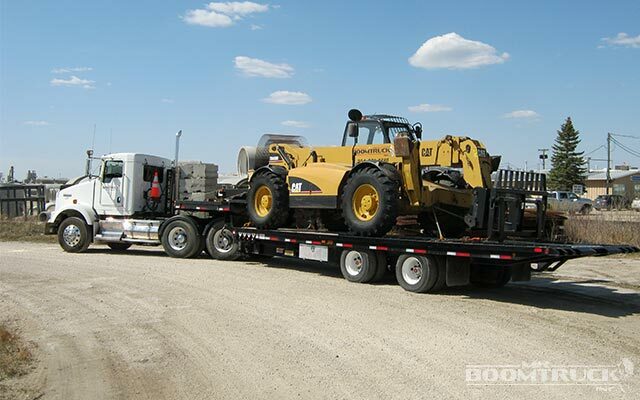 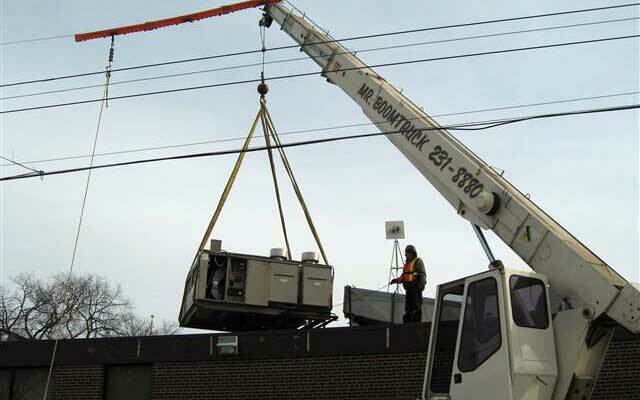 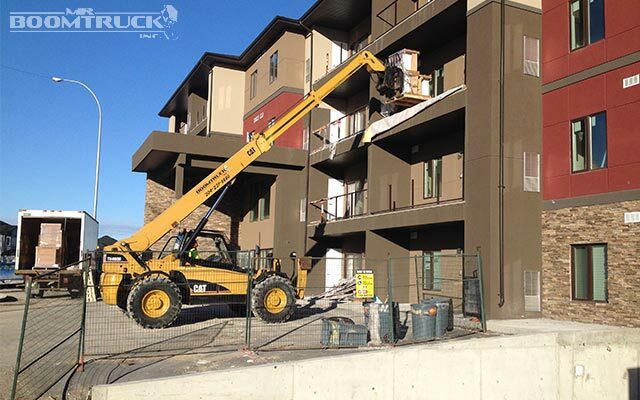 At Mr. Boomtruck, our certified equipment is available for use in a variety of construction projects throughout Winnipeg and the surrounding area. 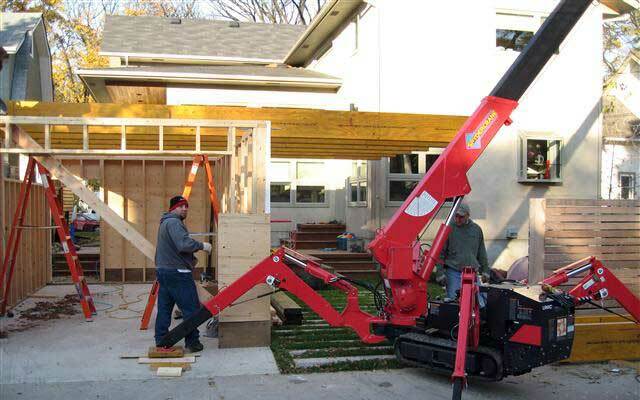 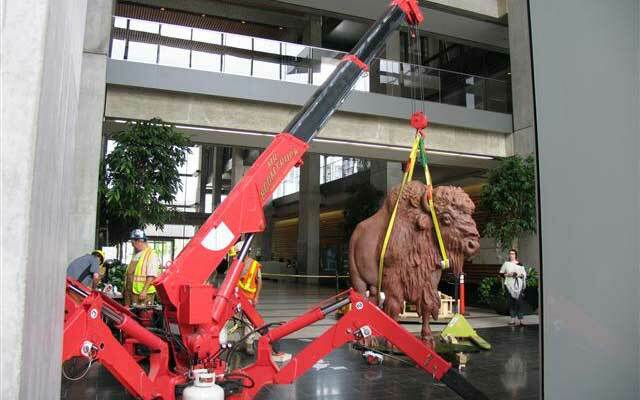 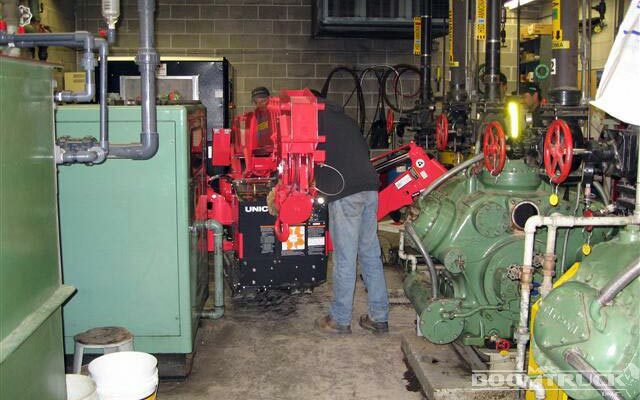 Have a look at our machinery and qualified team in action! 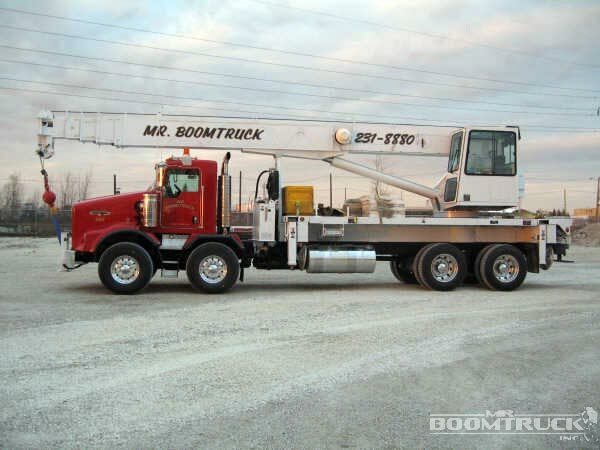 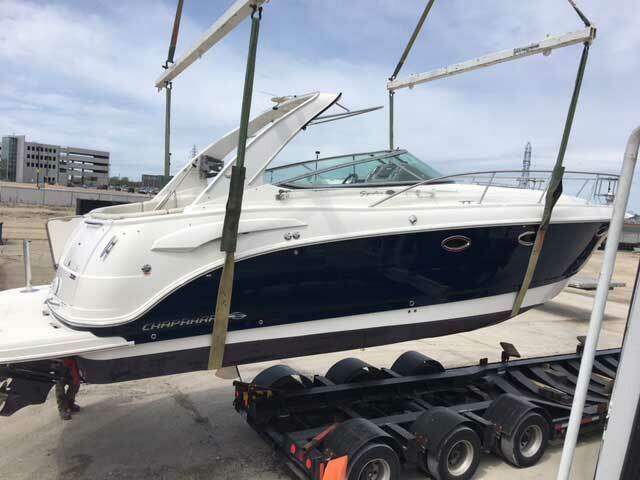 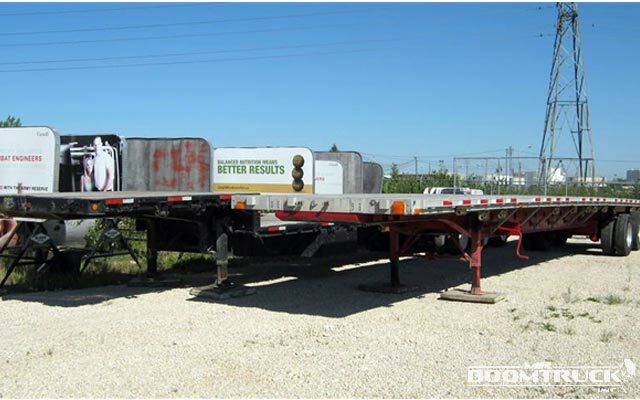 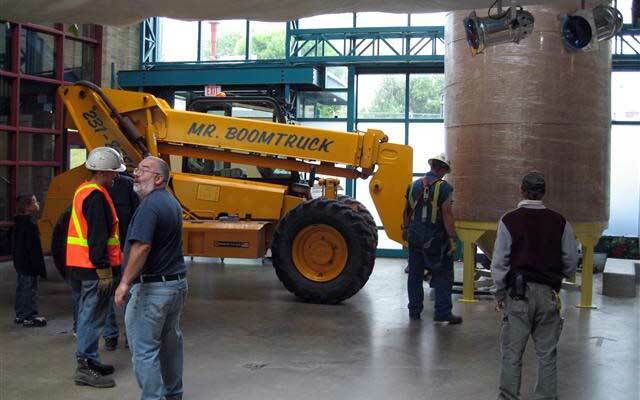 Reserve a boom truck for your next project today.